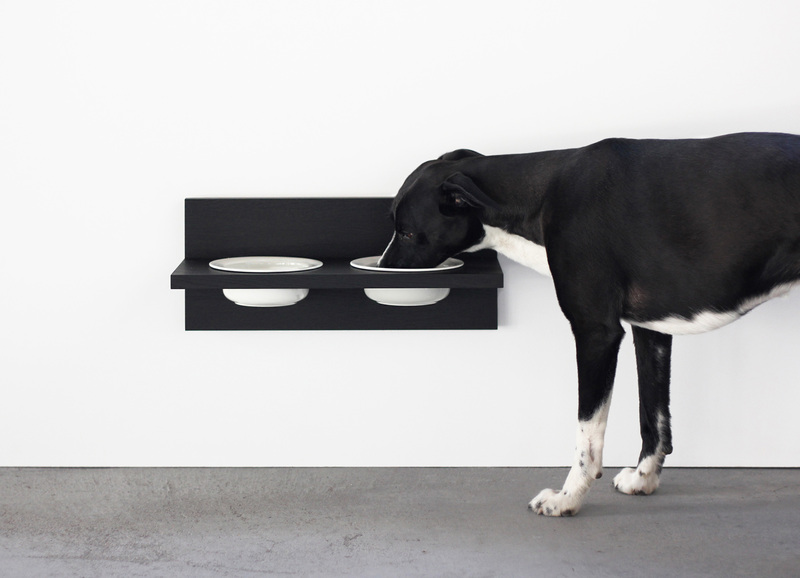 BLOCK & BRICK collection is designed with the principles of durability and usability in mind. 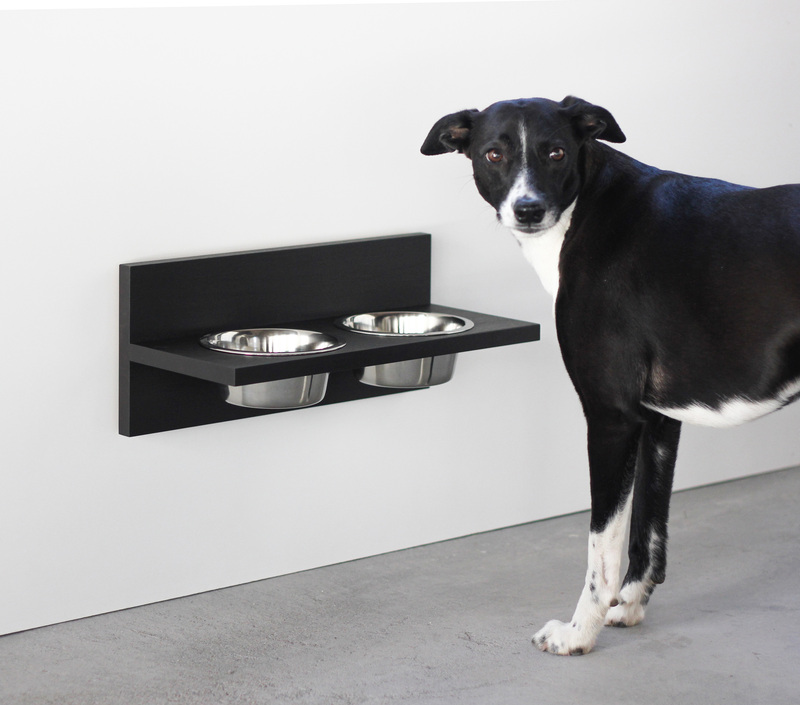 Basis of the design was to find better solution for the dog dining table. 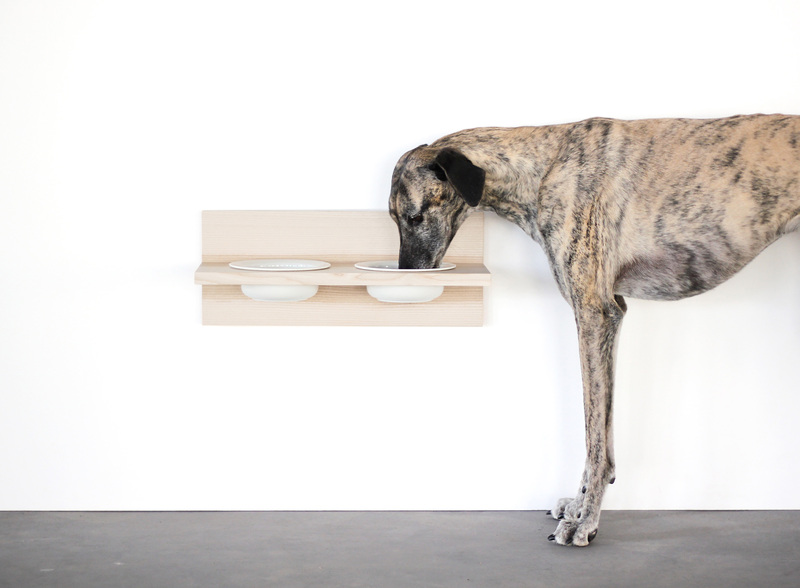 Dogs of different sizes need a dining table in the right height and right size. Collection contains variations of three sizes of table made of ash or oak and bowls of steel or ceramic bowls of Arabia Arctica collection. The table is very easy to hook with the specific strip to right height. Cleaning of the floor is easy when it is free under the table. 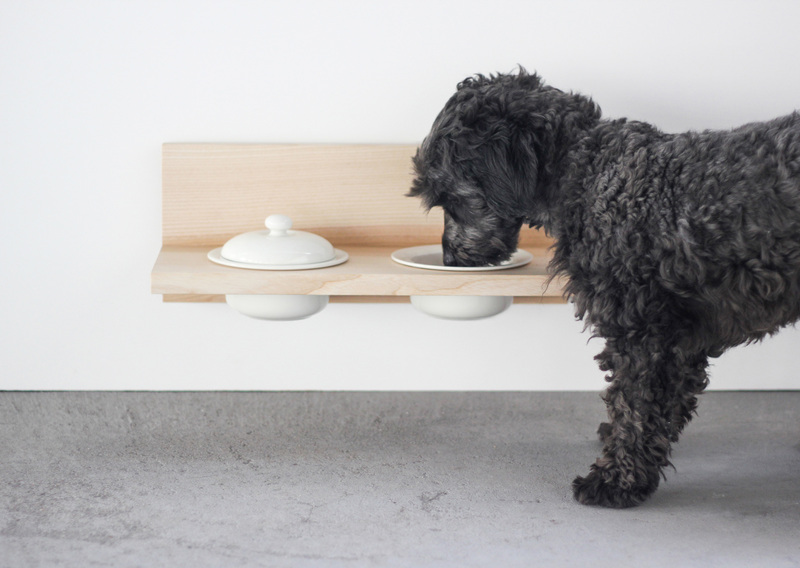 Dog´s table should be a part of the furniture as well as the dog is a family member.